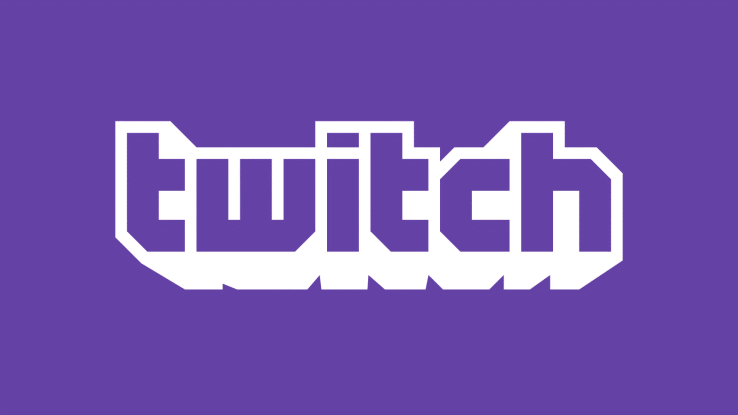 Twitch, the massively popular gaming destination with well over 100 million MAUs, announced a new way for its creator community to generate revenue in the launch of an Affiliate program. The new program will allow non-partnered video creators to gain access to a variety of tools that will allow them to make money from their channels, even if they’re not large enough to gain “Partner” status. One tool now available to creators is Cheering with Bits. Cheering, initially only available to partner channels, is a form of virtual tipping. The platform has viewers purchase “Bits” using real money. Viewers can use the Bits as a way to support their favorite streamer. Full announcement from Twitch here.